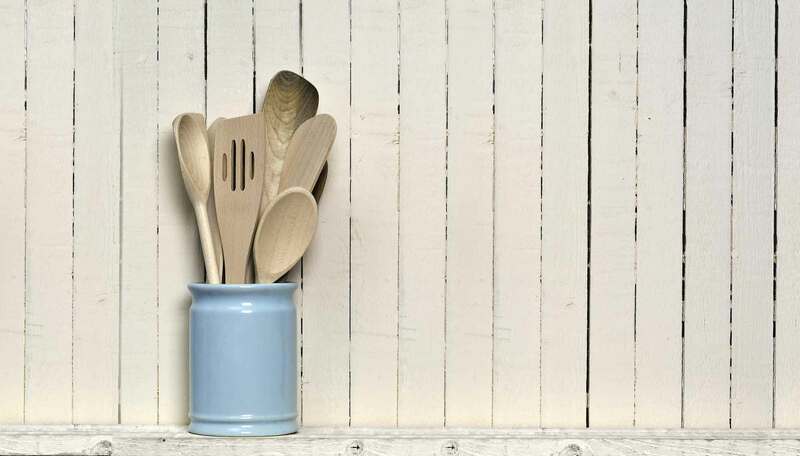 Drinks companion meets cookbook in this charming package. Discover the history of Scotch whisky and the part Famous Grouse has played in its development while also learning how to mix a perfect Famous Honey & Marmalade Sour. Compiled by renowned whisky writer Ian Buxton, this captivating miscellany is packed with intriguing facts and trivia, from the story of an iconic brand - its unconventional start named after a Scottish bird and its rise in popularity - to a fascinating insight into how whisky is distilled and bottled. 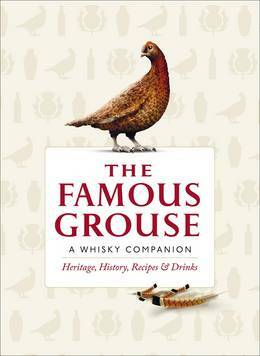 With over 45 recipes for whisky-based dishes and cocktails, including Famous Grouse Rack of Lamb, Mackerel with Snow Grouse Pickled Rhubarb and Apple Tarte Tatin with Whisky Ice Cream, this book belongs on every whisky enthusiast's shelf.